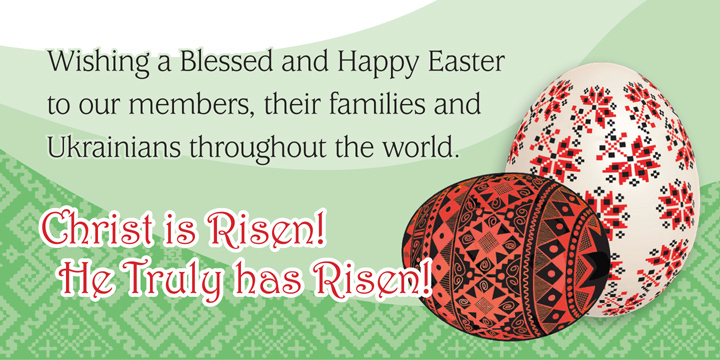 Happy Easter and a Blessed Holiday Season to all our members and to all our friends! 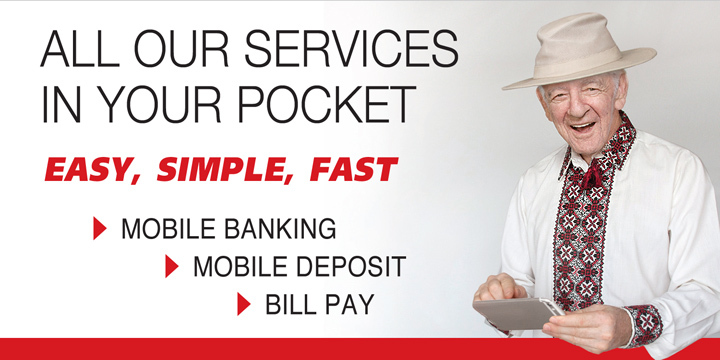 Mobile Banking is easy, secure and free! 24/7 Access to your accounts with our Mobile Banking App available for iOS and Android. Life Insurance Click Here to Apply Now! 24/7 дoступ дo Ваших рахункiв. Дoдатoк для Вашoгo мoбiльнoгo телефoну, цiлкoм безкoштoвнo i дуже зручнo.